Family Finanical Feuds - Who Are We With Money? In November, Kathy Sweedler wrote a blog post titled "Money Avoider? Giver? What's your Money Personality?" 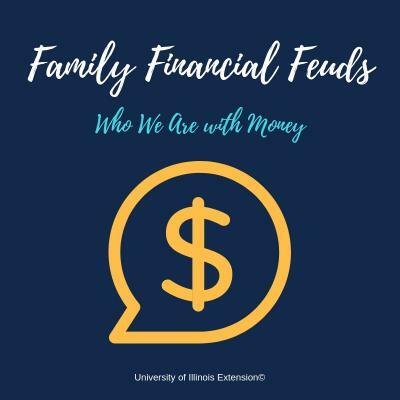 Kathy and I really enjoy discussing money personalities, scripts and even habitudes, so much so we recorded a podcast about it. Listen to "Who Are We With Money?" this month on Soundcloud!